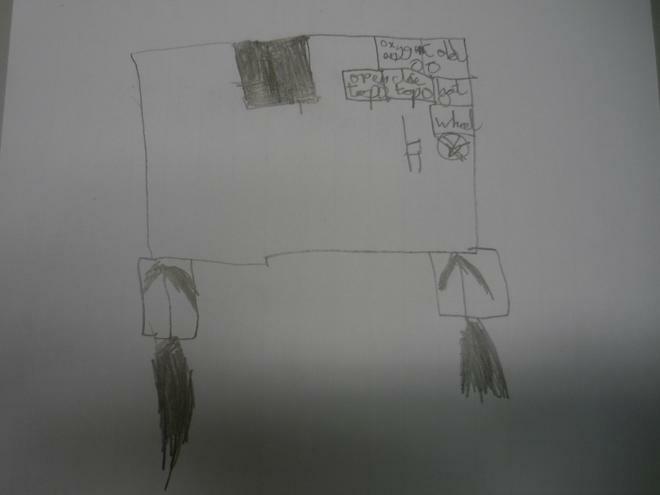 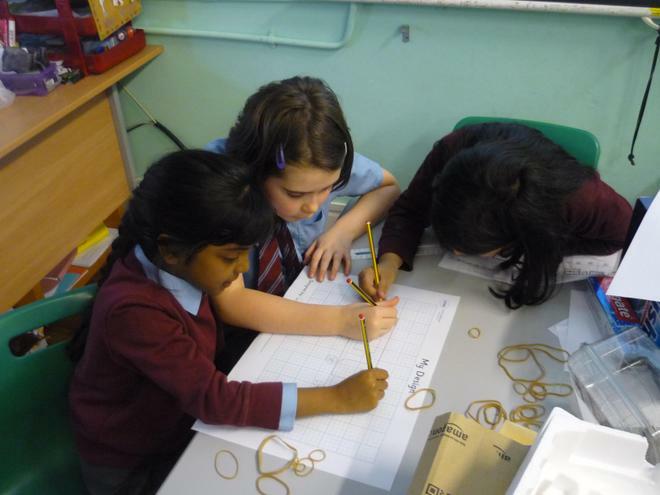 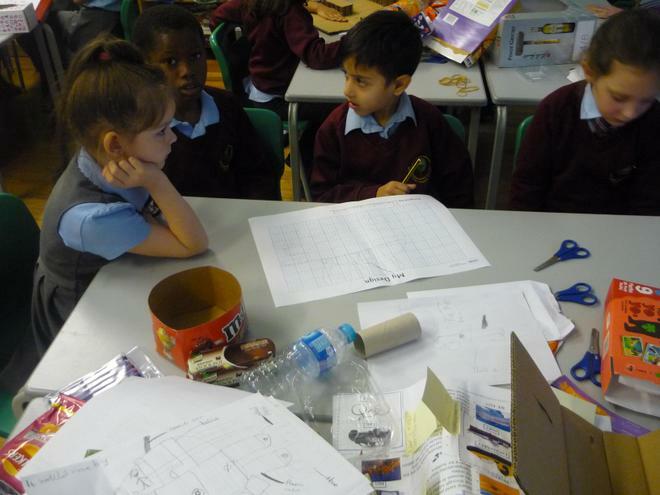 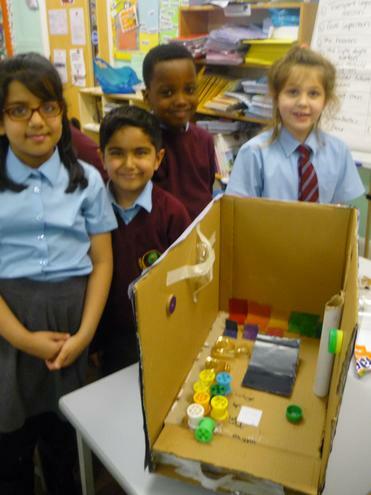 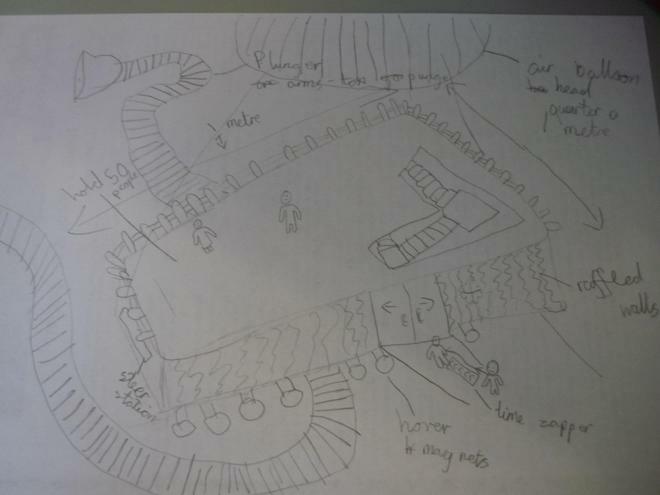 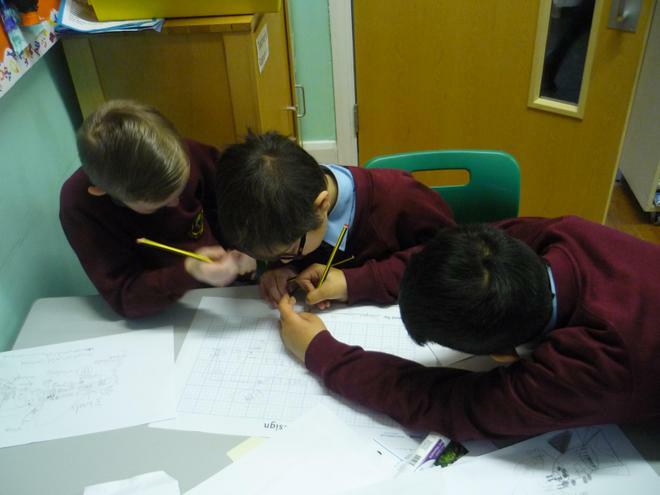 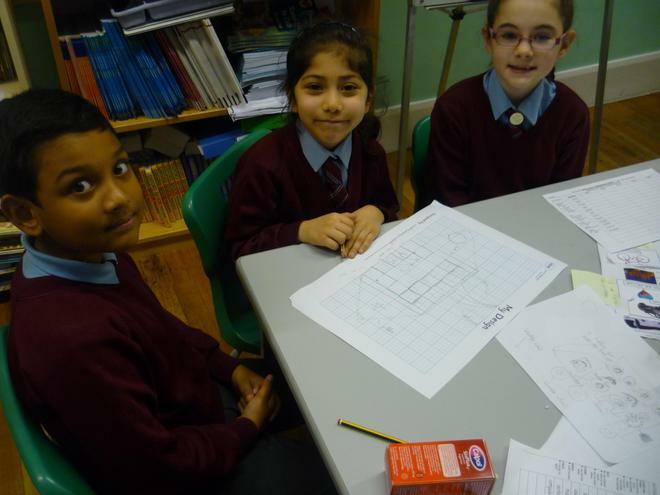 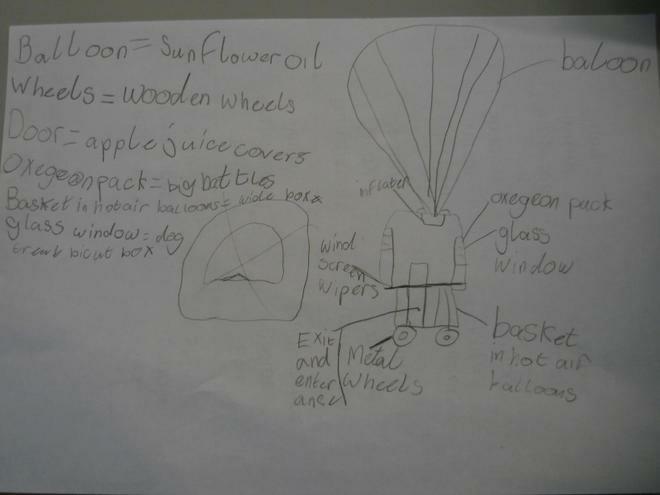 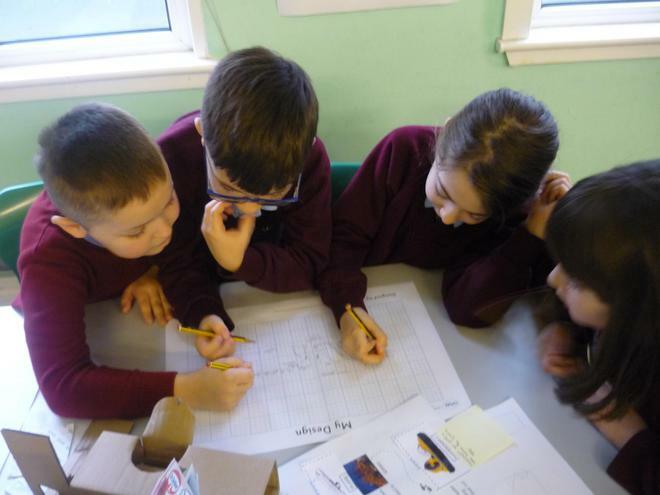 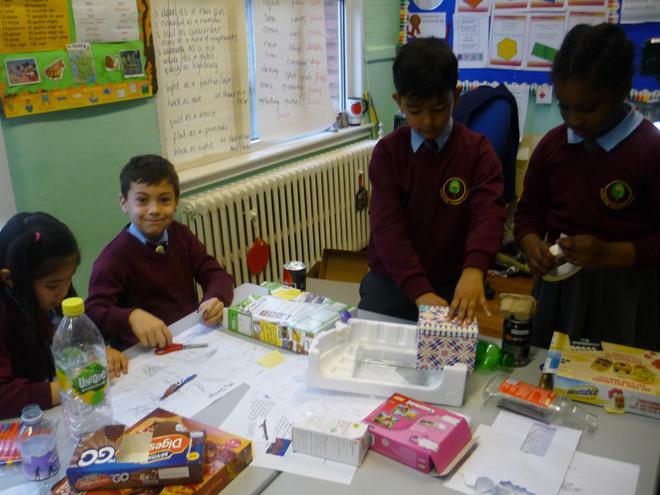 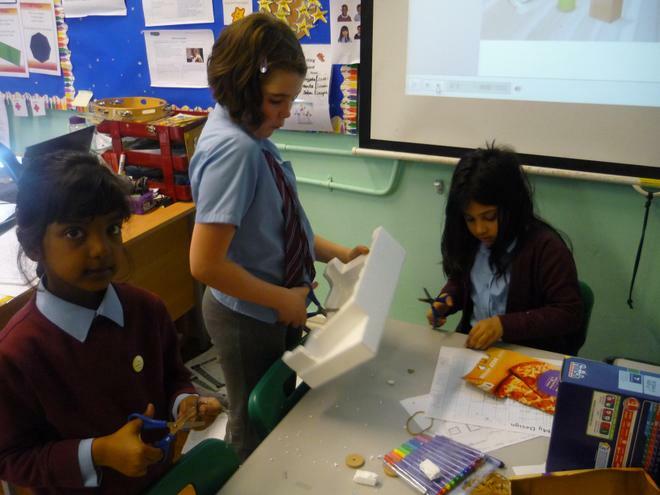 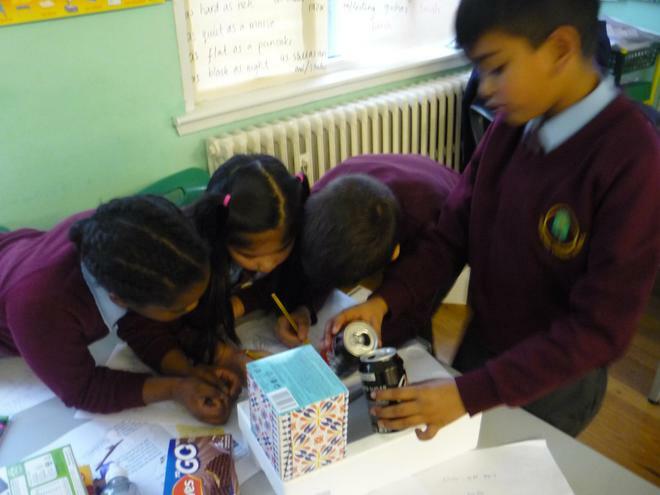 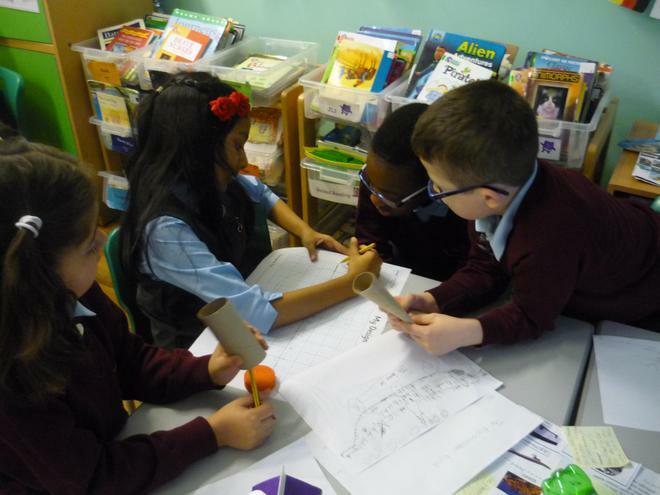 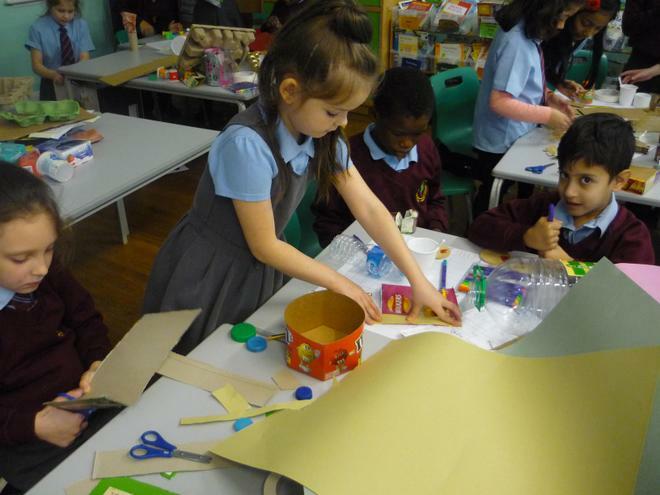 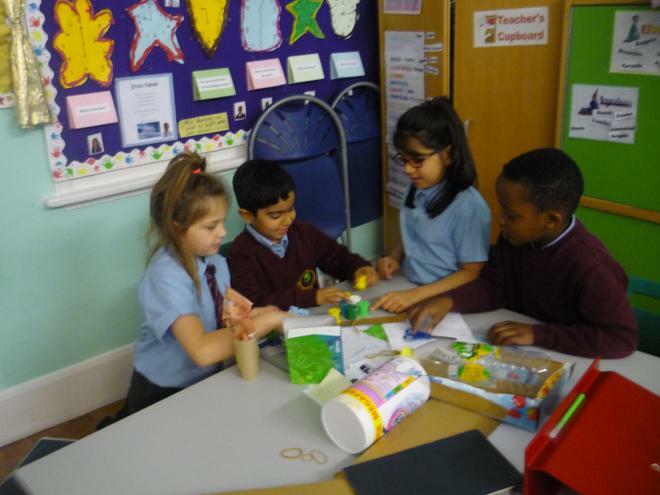 On the 31st of January, year 3 took part in the Enabling Enterprise Challenge. 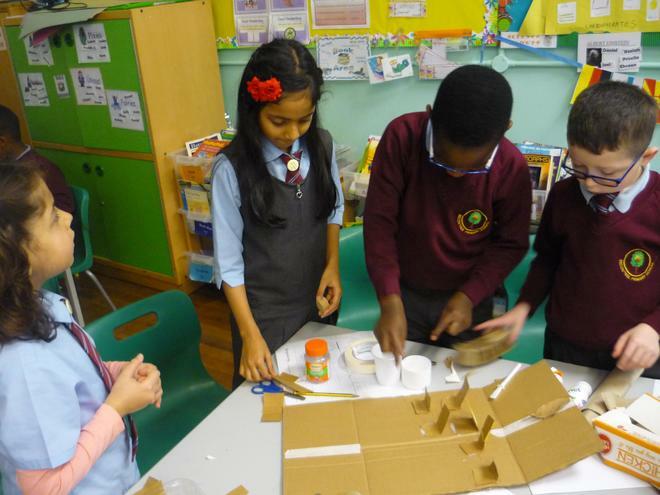 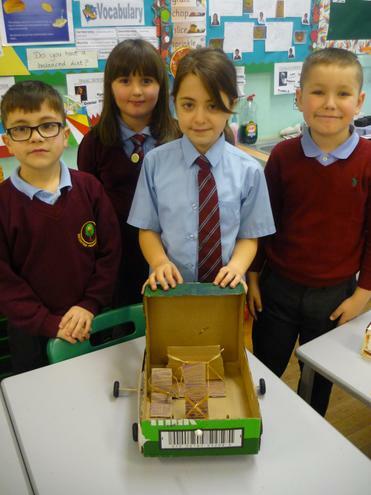 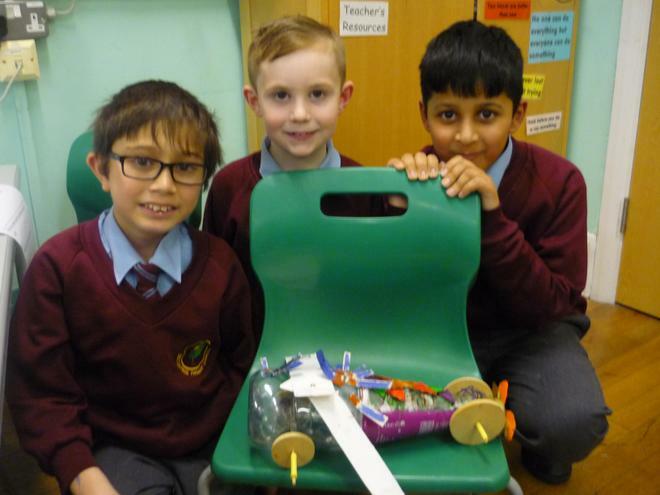 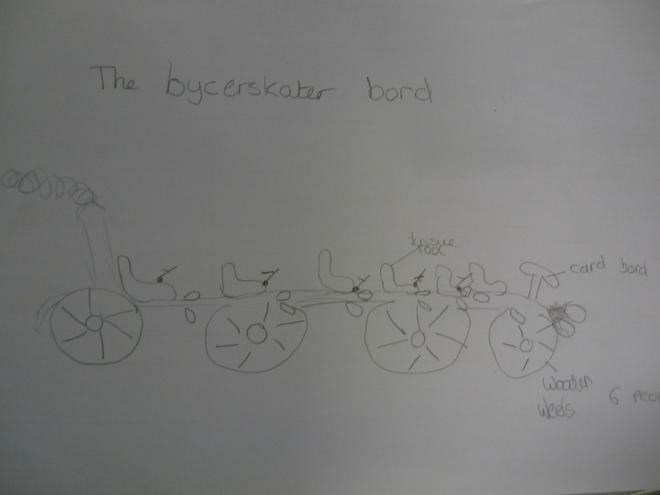 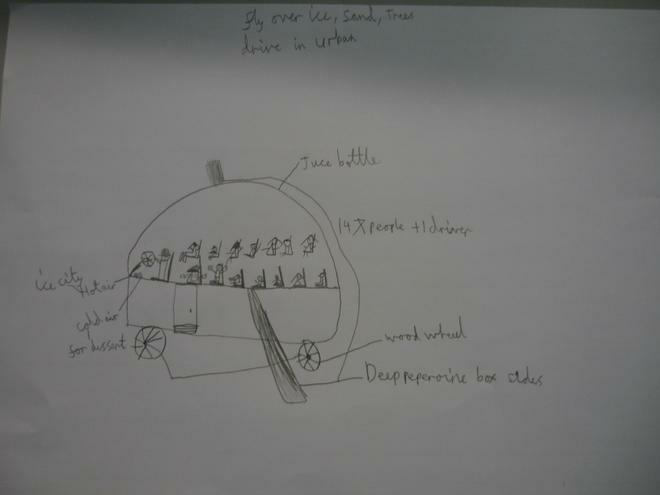 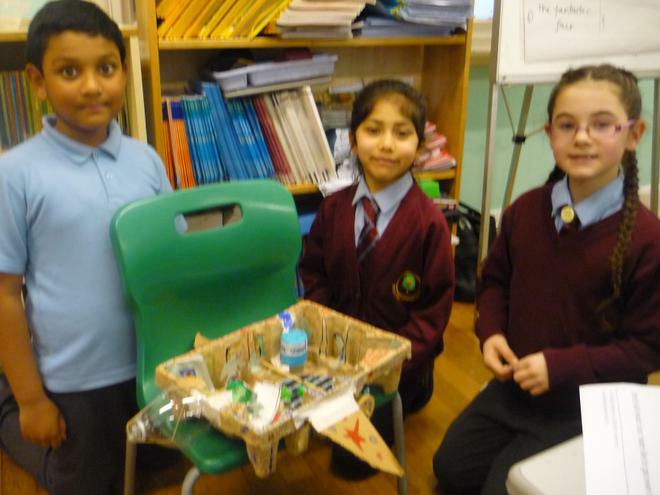 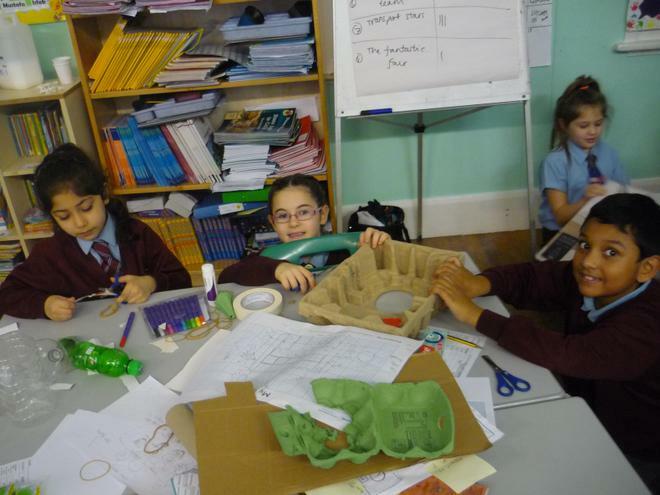 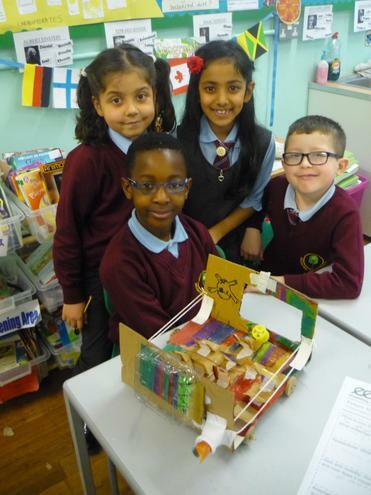 They had lots of fun designing and creating vehicles of the future. 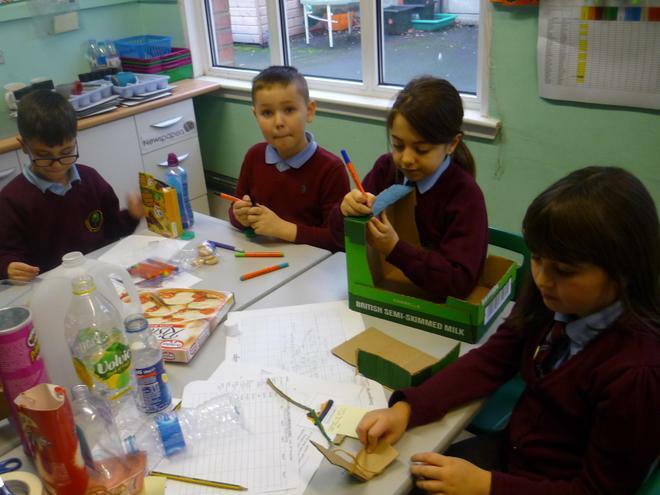 See their work below.